Hi squids! It's Hank from Nintendome. ThatSrb2DUDE, a Twitch streamer/YouTuber from team Paradise (formerly known as Squid Squad Spades), has created a video where he shows off his gamepad usage with some handy handcam footage! Hi squids. It's Hank from Nintendome. For this episode of Squid Science, I have something special! I have compiled a comprehensive video overview of every buff and nerf Nintendo has made to main, sub, and special weapons in the 2.2.0 update! 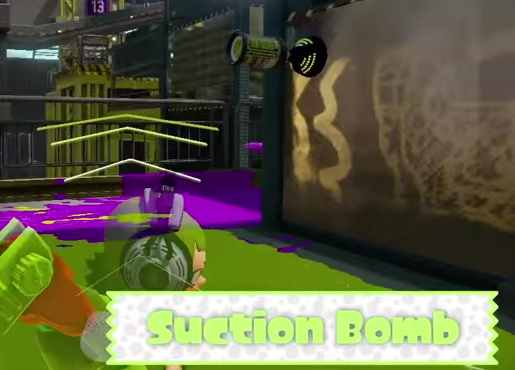 For more fresh Splatoon content like this, feel free to subscribe to the Nintendome YouTube channel! Hey Squids! It's Wispy from Nintendome! Welcome to the first edition of the Splatoon Community Spotlight! 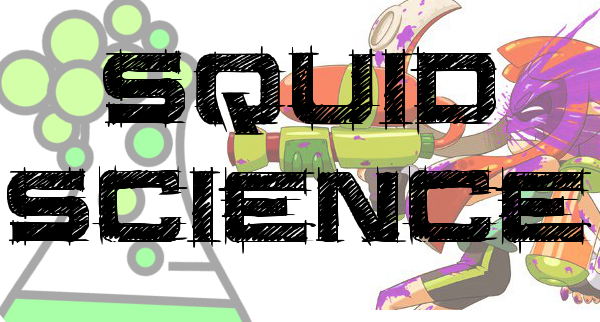 This series will be dedicated to showcasing the freshest squids on the block, and celebrating their work to help make our community cooler and stronger. I'm back with another tutorial! In this episode of ThInk Tank, I cover a technique my friend @Silvaitos showed me called Squidtrotting. With Squidtrotting, you can stealthily move around the ink without the need for the Ninja Squid ability! How can you use Squidtrotting to its maximum potential? Be sure to watch the video to find out!